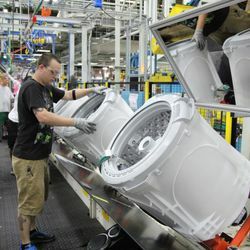 LOUISVILLE, Ky. — Feb. 27, 2014 — (NYSE:GE) — Loading a dishwasher can be an art form, requiring creativity to make the most out of each run. GE Appliances recognizes the skillfulness behind loading a dishwasher, with the addition of a flexible third rack on its newest Café™ and Profile™ series dishwashers. 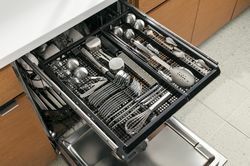 The rack accommodates cutlery and other flat kitchen utensils, resulting in loading flexibility and freed-up space in the bottom two racks for dishes, pots and pans, and drinking containers of varying sizes. 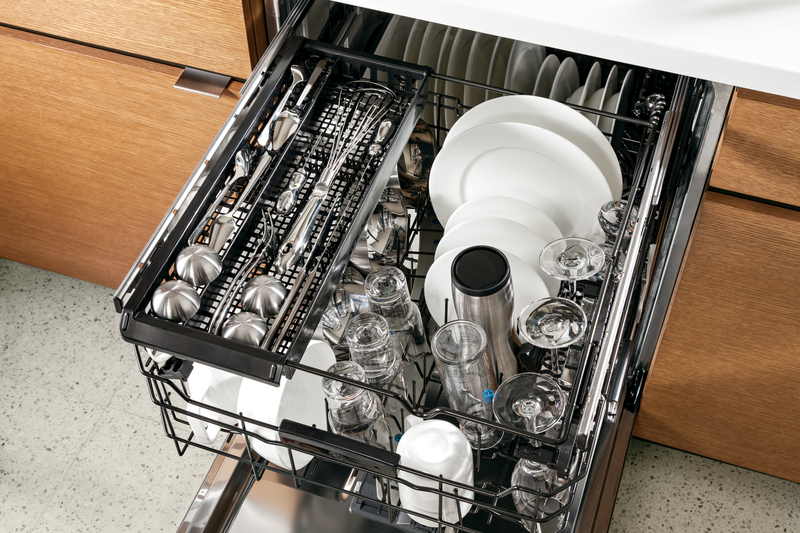 GE’s Profile™ Series dishwasher offers a third rack for loading flexibility and freed-up space in the bottom two racks. Loading the dishwasher properly and fully is one way consumers can save energy in the home1, and the third rack can help. 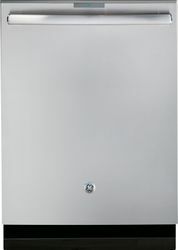 It extends fully and is made up of two trays that can be removed or repositioned. Functional and flexible, the design allows consumers to use one tray for loads with tall stemware and platters that require more depth, or two trays for loads that include extra silverware and cutlery. 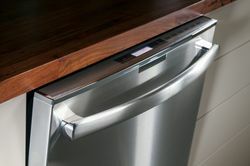 The Café dishwasher (CDT765SSFSS) is available in stainless steel finish and has an MSRP of $1,699. The Profile model (PDT760SSFSS) is available in both stainless steel and custom panel versions and has an MSRP of $1,599. Both models are now available. 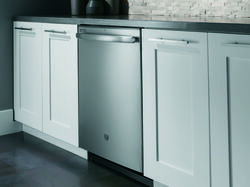 GE's new customizable third rack gives consumers loading flexibility. The rack extends fully and is made up of two trays that can be removed or repositioned for each load. 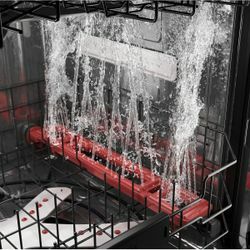 The industry's first dedicated bottle wash jets—a total of 16—have been integrated into the dishwasher to tackle the inside of hard-to-clean containers. 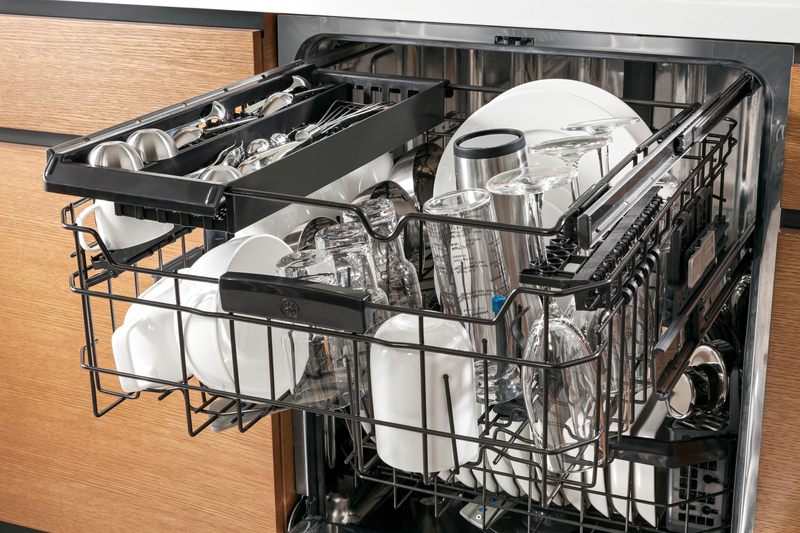 GE's new third rack in select dishwashers gives consumers loading flexibility. The rack extends fully and is made up of two trays that can be removed or repositioned for each load.